Member states will be asked collectively to ratify the landmark Paris agreement to fight climate change within two weeks, French Minister for the Environment Segolène Royal said Thursday (2 June). Experts say the world’s fast-track ratification of the COP21 agreement clinched in December would help push the UN forum sponsoring the deal to flesh out the rules and procedures needed to move forward. 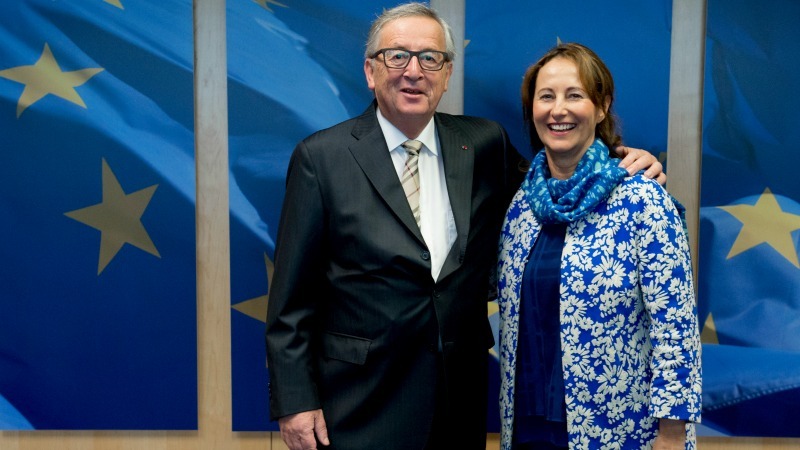 The European Commission will ask environment ministers from the 28 member states to ratify the climate deal when they meet in Luxembourg on June 20, Royal said after talks with Commission chief Jean-Claude Juncker. She expected a proposal to be submitted next week for the meeting’s agenda. The European Parliament will then have to ratify it. 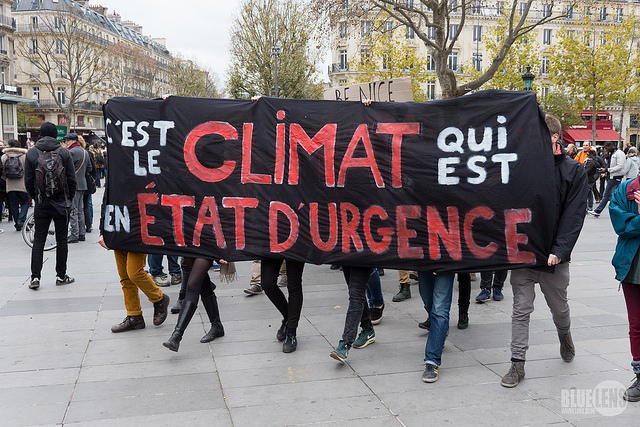 Could the COP21 agreement come into force without the EU? The Paris climate agreement, the hard-won fruit of the COP21 conference last December, has been a subject of vigorous debate ahead of the European Council summit on 17 and 18 March. EURACTIV France reports. “The ratifications will accelerate. There is an extremely positive realisation that is being expressed today,” according to Royal, the co-chair with Morocco of the negotiating process. Royal also urged the member states to present a timetable for ratification in their own national parliaments. The EU negotiated the agreement in Paris on behalf of its member states, committing to reduce greenhouse gas emissions by 40% by 2030 compared to 1990 levels. But intense negotiations are now expected among member states to decide how each country will realise the overall objective. The COP 21 agreement will take effect after it is ratified by at least 55 countries that account for at least 55% of global greenhouse gas emissions. These countries will then be legally bound by it. The Paris pact calls for capping global warming at well below two degrees Celsius, and 1.5 C if possible. The accord ― which could enter into force later this year, far sooner than expected ― sets ambitious goals for capping global warming and funnelling trillions of dollars to poor countries facing an onslaught of climate damage. 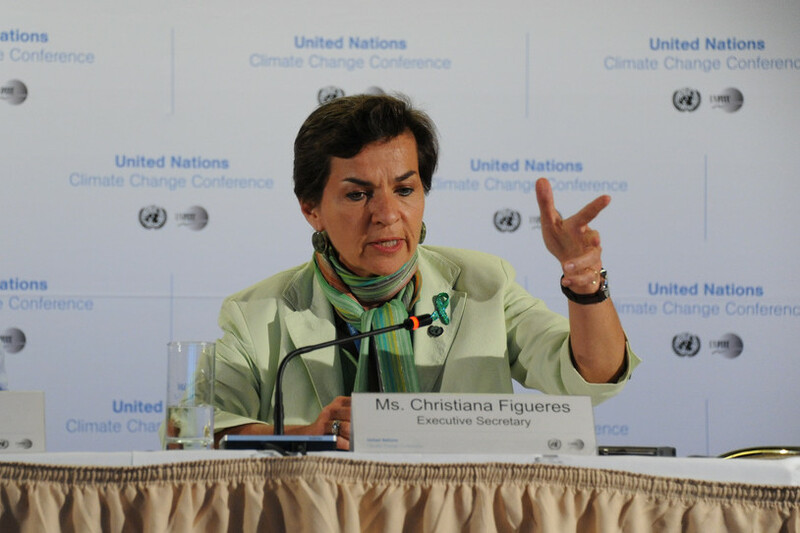 The UN’s soon-to-depart climate chief has said that the Paris climate change pact agreed last December could come into force two years earlier than the originally planned date of 2020. EURACTIV’s partner edie.net reports. International negotiations on climate change began in 1992, and the UN organises an annual international climate change conference called the Conference of the Parties, or COP. Paris hosted the all-important 21st conference in December 2015. In Paris, the participating states reached an agreement to replace the Kyoto Protocol, the object of which was to reduce CO2 emissions between 2008 and 2012. As a non-binding international agreement, the final legal framework of the Paris Agreement allowed the United States to accept it. A binding deal would have forced Barack Obama to have the text ratified by the US Senate, which would have rejected it. But the flaws with the agreement lie in the very fact that it is non-binding. The impressive dynamic generated around the agreement in December 2015 has since slowed to a standstill.